Digging into your retro game console library is always fun – but what about going retro with virtual reality? 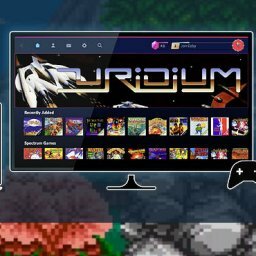 EmuVR software combines your virtual reality headset with Retroarch emulation software and allows to play retro games on 70+ different game systems in VR. This new virtual reality application offers of new way to enjoy the games from the past, even with your friends. The software attempts to bring the old platforms and games to life in a new way, revitalizing them with new technology. The games themselves are not VR, of course, but the user is transferred into a virtual game room equipped the old game systems and virtual images of the game cartridges and discs. 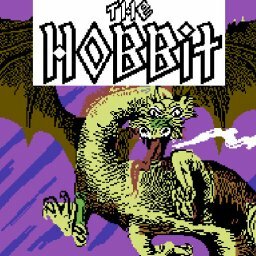 It sure sounds like a fun and different way to enjoy retro gaming and it supports even multiplayer and room sharing in VR – even inviting your friends to the same virtual room with you.